Saudi IoT is the flagship event focusing on the growth and development of technology in the Kingdom of Saudi Arabia and the region. 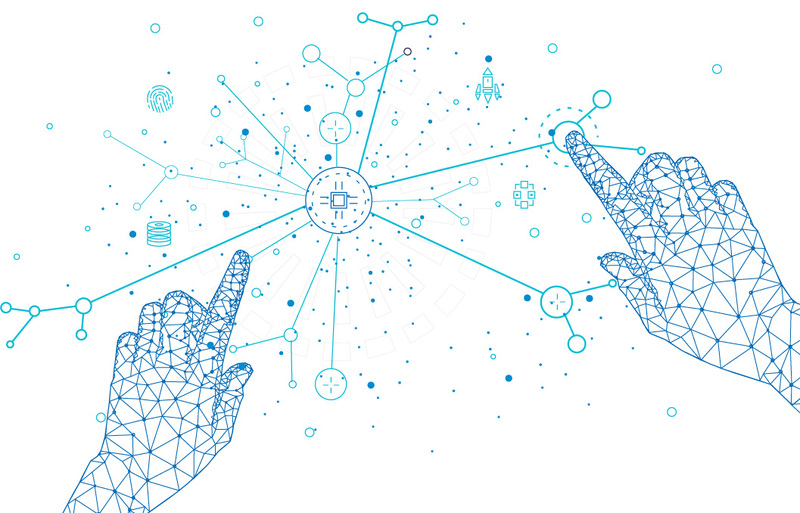 The aim of Saudi IoT is to shine light on the enormous potential offered by the growth of online technologies as well as applications and services built around IoT platforms. Saudi IoT is a tribute to the Kingdom’s 2030 Vision, which sees Internet technology as a necessity and the key to finding smarter ways of doing business and adding value to the economy. Delegates to Saudi IoT are mainly technology entrepreneurs, investors, industry leaders and policy makers. The event serves to bridge the gap between these key players and help them connect and explore opportunities to contribute to the Kingdom’s digital strategies to boost economic development across sectors. The event will also bring in thousands of business people who wish to explore opportunities in IoT and build partnerships with industry leaders and startups. 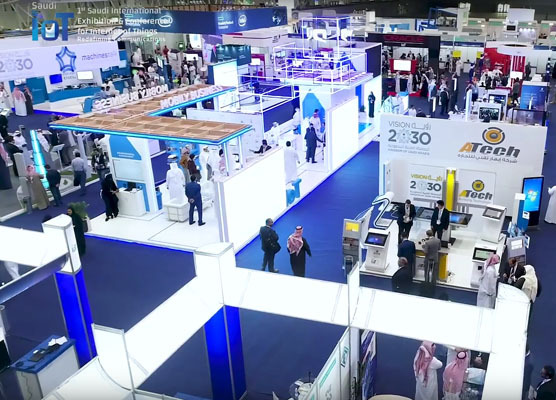 Saudi IoT offers abundant networking opportunities with prospects, clients and partners. It’s also the perfect platform to launch or relaunch your brand, and showcase your products and solutions to influencers and decision-makers.